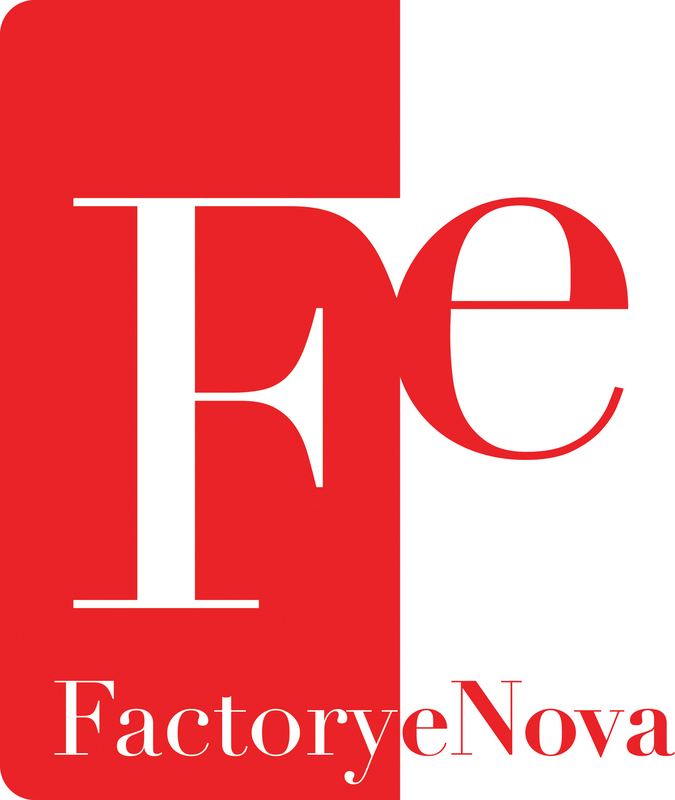 Factory eNova a creative studio providing services and DIY solutions in the UV printing and laser engraving and cutting markets located in Fountain Valley, Ca. They provide the local community with workshops, studio space, equipment and software for any project. 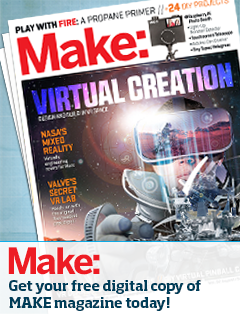 Create and make with Factory eNova at this year’s OC Mini Maker Faire – May 9th at Irvine Valley College. 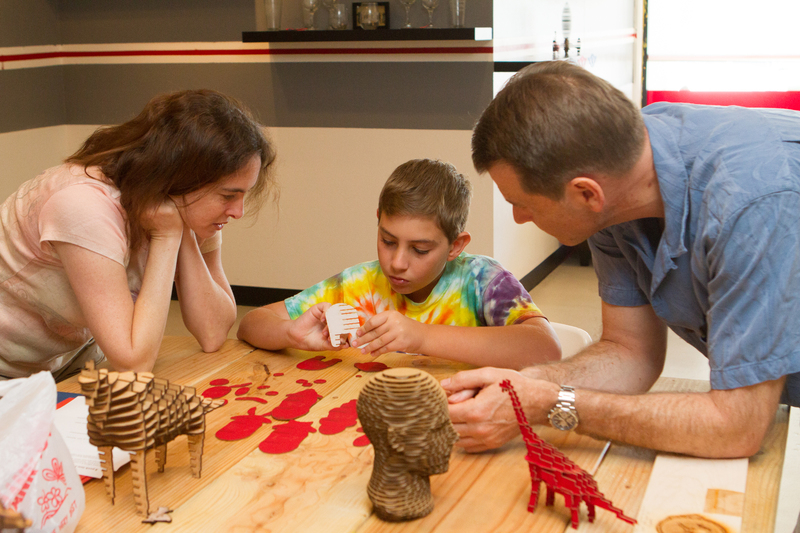 Also check out the awesome laser cut badges Factory Enova made for Makers and volunteers at the OC Mini Maker 2015! This entry was posted in Maker Faire. Bookmark the permalink.